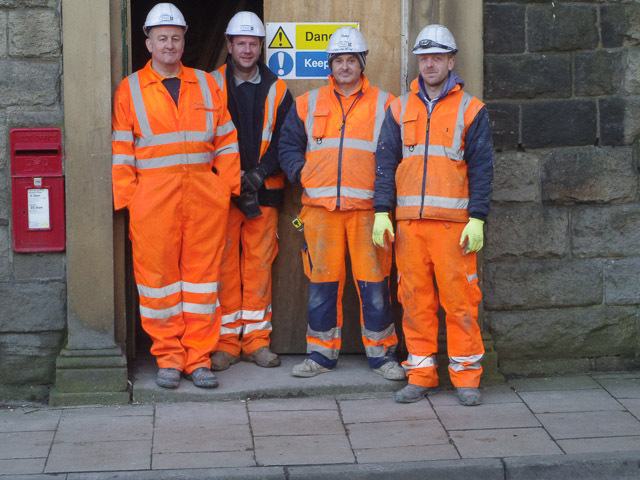 Arriva Rail North are aware of our plans for the station – to use it as a Community Hub. It will be up to the local community to decide if this is what they want – and how they could run and finance it without having to rely on annual grants or subsidies. We were invited to Bentham station (yes in Yorkshire – just!) to the Opening of their station building. We have ONLY been trying for FOUR years. So we still await with bated breath……. In the meantime – please keep thinking of viable uses for the building and PLEASE have a business plan to back your ideas. Remember – we need at least £12k per year to maintain the building – without relying on any annual subsidies etc. We were due to meet Network Rail today – but two of their managers could not attend. The result is No evidence of Bat Roosts was found during the survey as observed visually or detected audibly via the bat detectors. Due to the lack of evidence from the Dusk Emergence Surveys, the likelihood of bats utilising this site for roosting is extremely low and therefore no further surveys are required. Now that we have temporarily made safe parts of the building for inspection purposes (some are still unsafe to enter and in danger of collapse if walked on) we have had a damp and timber survey undertaken on 14-08-2015 using sniffer dogs and await their report. The following is a list of safety critical works which we will have to do to stabilise the building, stop the spread of the fungal decay (Dry and Wet Rots) and prevent further structural movement and potential collapse of the internal environment. CPMS are currently pricing this list, I will then have to seek funding to take this forward, my estimate is £150-£200K. once in receipt of a pre-measure I will advise. As soon as we (the Steering Group) know anything – we shall let you know. If it is appropriate, we shall form a charity for the building project – experienced project managers welcome. 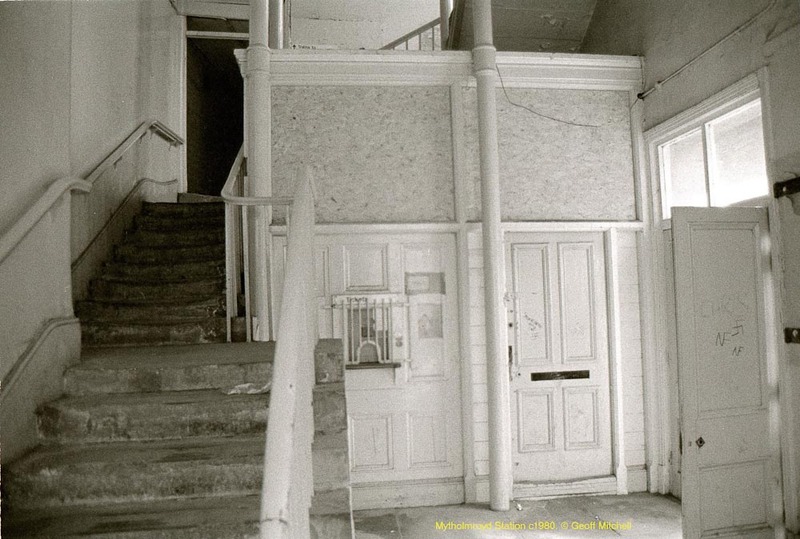 Subject to their engineers and surveyors being able to inspect and assess the unsafe and unstable interior of the building – Network Rail will renew the rotten floors, windows, lintels and stairs to what it was at the time of closure 30 years ago. 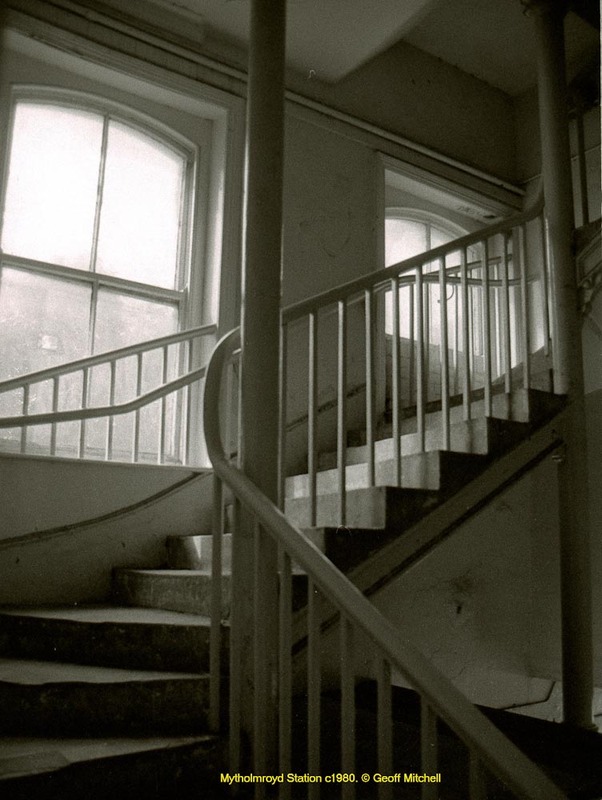 The local community may then have the opportunity to take over the building which they will have to maintain – with an estimated annual cost of at least £12,000. Ideas as to how this can be achieved will be sought – BUT any ideas MUST be accompanied by a BUSINESS PLAN and preferable with credible accounts showing that the idea would be a Net Contributor to the project..
At the public meeting on March 4th 2014, over 40 local people came to listen to experts on Community Railways talk about the benefits of getting involved with their railway station – along with ‘our own’ Conservation Officer who gave an excellent account of the building and its preservation. 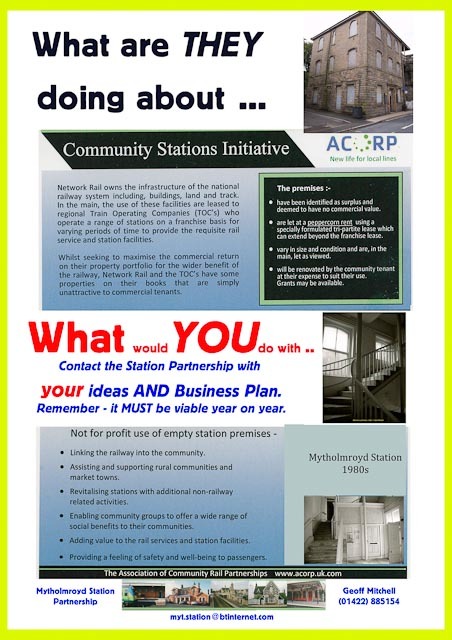 A Steering Group was formed on 12 March to create a formal organisation to restore the old station building for community use. Specialist sub-committees have been created from the experienced professionals who live in the village – thanks to all. decided and directed by the local community. It is also planned to start a Friends of the Station Building who will administer the day-to-day running of the community activities in the building. We are looking for ideas on how to use the renovated building – in the short-term and in future years when (possibly) extensions have been built. All ideas have to cover their costs – and contribute towards the annual running costs of the building. Monday 5 MayFollowing a very useful meeting with the managers from Network Rail (the owners of the building) – we now need to establish a formal organisation within a legal framework. Fr Gott has been working on a Draft Constitution for a Charitable Incorporated Organisation. We plan to have a minimum of 3 and maximum of 9 Trustees. They will not have any fixed Term – but will have flexibility according to their special skills and experience. We are looking for local experts in Fund-raising, marketing and IT matters.